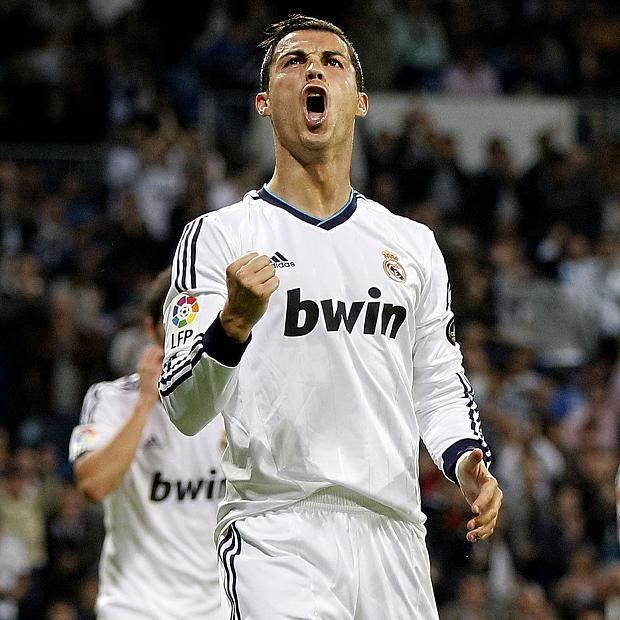 CRISTIANO RONALDO insists he would love to score at Old Trafford tomorrow. The Real Madrid ace spent six years with Manchester United and said: “It would be a beautiful sensation. If I score against them, it would be spectacular. Ronaldo is looking to dump his old pals out of the Champions League — but he expects a warm reception from United’s supporters. He added: “I’m sure they will receive me well.